It’s Time To Make Room For New Inventory! Looking for a great deal? Check out our Red Tag inventory! Each month the management team makes a list of vehicles that have got to go to make room for new inventory. That means great savings for you! Keep an eye out for vehicles with the Red Tags and make sure to type “Red Tag” in the comments when you inquire on a specific vehicle. 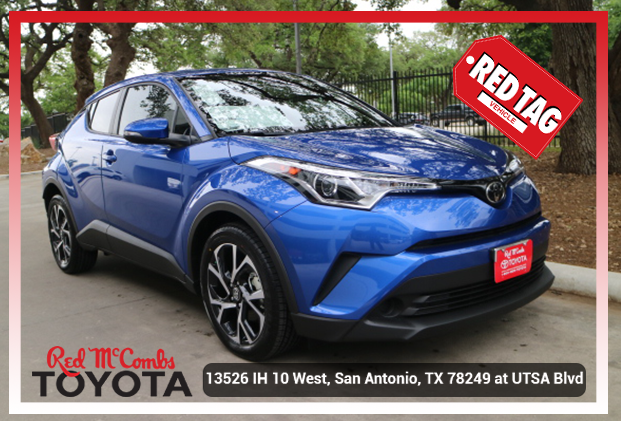 Click on “View Red Tag Inventory” to view the full list of Red Tag vehicles.